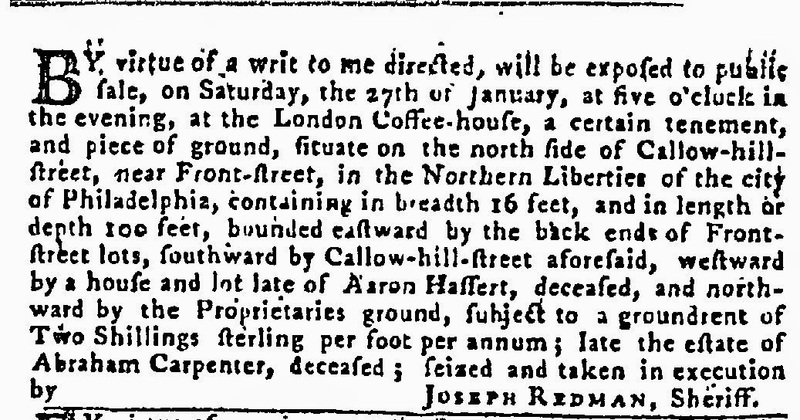 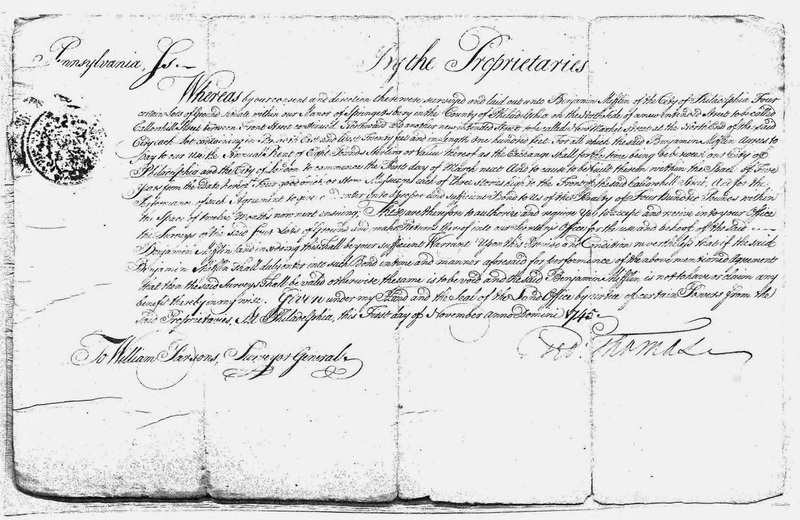 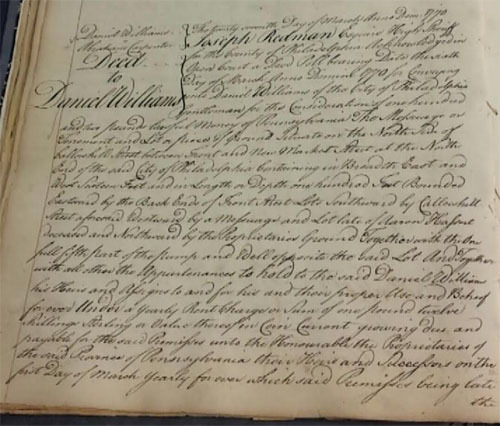 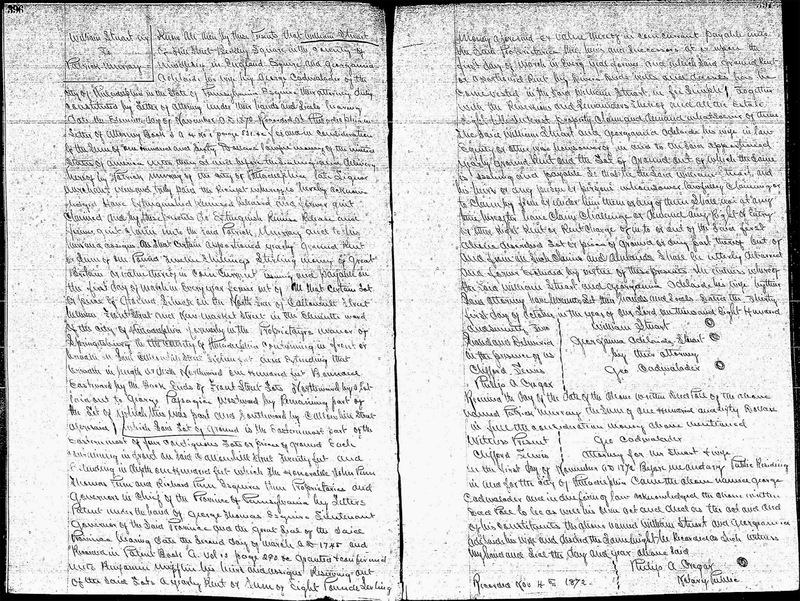 Daniel Williams, the son of Edward and Eleanor Williams, was born on December 2nd, 1717, in the "Welsh Tract" outside of Philadelphia. 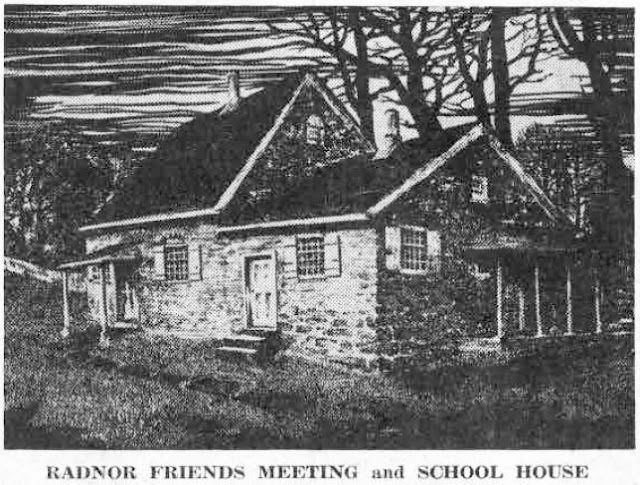 His birth was recorded in the records of the Radnor Quakers, a year before they erected the Radnor Friends Meeting House which is in use to this day. 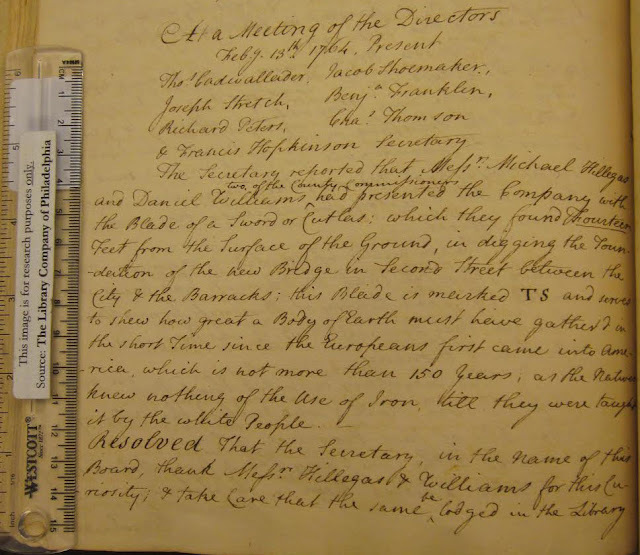 He grew up in the country with at least three siblings (brothers William and James and sister Sarah) on his parents' land in a rural area called Blockley just west of Philadelphia near what is now Overbrook, which is probably where he learned his first trades as a miller and baker.